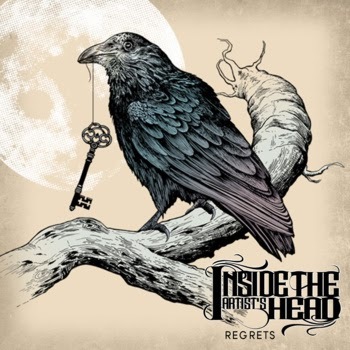 Inside the Artist's Head is a four-piece metal act from Sweden. We play our own brand of metal mixing different influences from our different musical backgrounds while remaining true to our common nominated - intensive and groovy, heavy music. The band was born in mid 2013 and has embarked on a journey in the wonderful world of music. Below you will find their latest 5 track ep 'Regrets', which you will have if you don't give this album a spin! 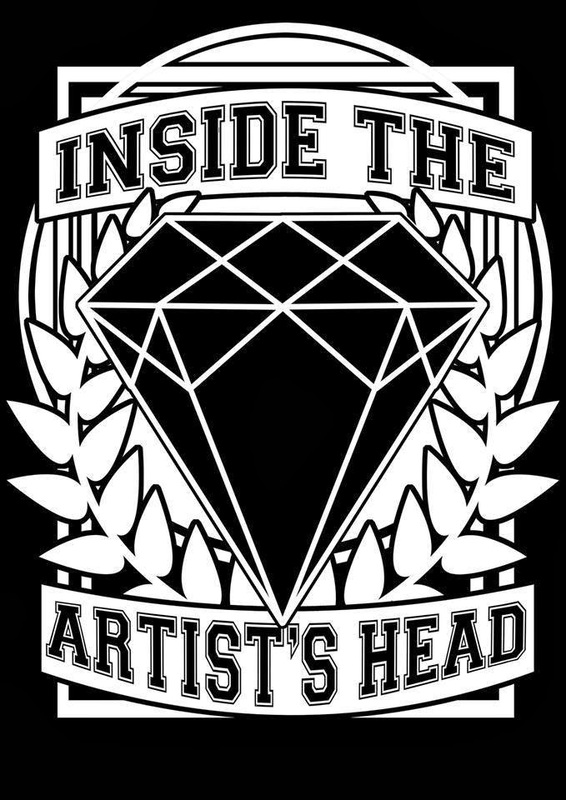 Want more Inside the Artist's Head?